than listening to something soft with great lyrics. I recently ran into some playlist I compiled sometime ago,listening to music that I haven't heard in a while always brings up old memories and what was going on in my life at the time. 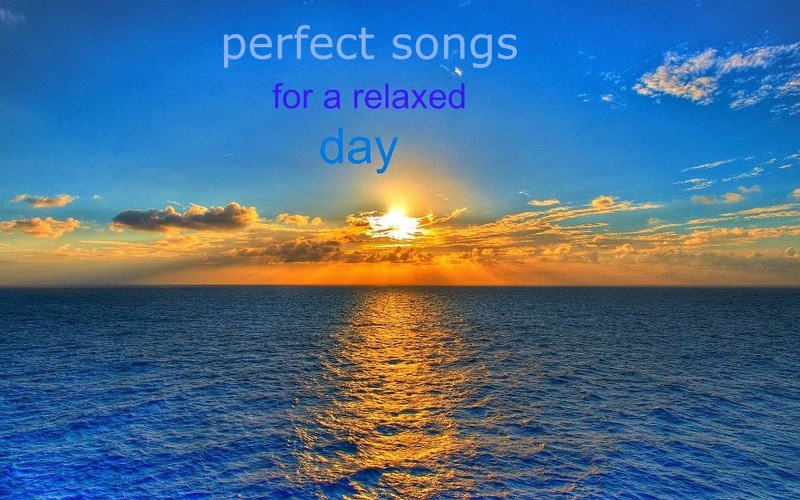 Sooo I thought I would share with you some of the songs I love to listen to when I have a relaxed day at home.....which is usually Sundays. Who doesn't love sundays spent at home... in pjs doing nothing.